Olxam » IIT JEE » JEE (Advanced) 2018 Application. Apply Online Now! 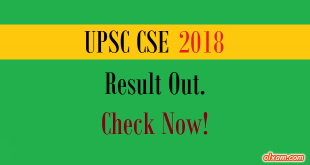 JEE (Advanced) 2018 Application. Apply Online Now! JEE (Advanced) is a two stage examination conducted by any out of 7 IITs. JEE (Main) exam is for getting admissions in UG engineering / architecture courses in NITs, IITs and other institutions and JEE (Advanced) exam is for getting admissions in UG engineering / architecture courses in IITs. Candidates who will qualify JEE (Main) will be eligible for JEE (Advanced). JEE (Advanced) 2018 notification will be released in March, 2018 and application process will start from April, 2018. Candidates are advised to fill their JEE (Advanced) 2018 within given time limit. 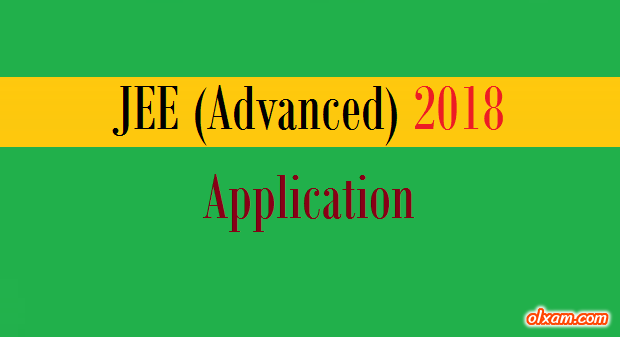 Submission of Application : JEE (Advanced) 2018 application can be filled in online mode only.